It is possible for all of our students to earn their BS degree in four years. Because of the diversity of educational experiences of the students coming into our programs, no single four year plan is appropriate for us to publish. It is strongly recommended that you meet with your assigned advisor or the Coordinating Undergraduate Advisor, Dr. Luis Rodriguez-Saona, to work out your individualized plan for earning your degree. Our nationally approved curriculum produces graduates who are well prepared to work in the public or private sector. Many continue studies towards a master’s or doctorate degree. They learn the chemistry, microbiology, structure, engineering, safety and nutrition of food as it is processed, packaged, distributed, stored and used. 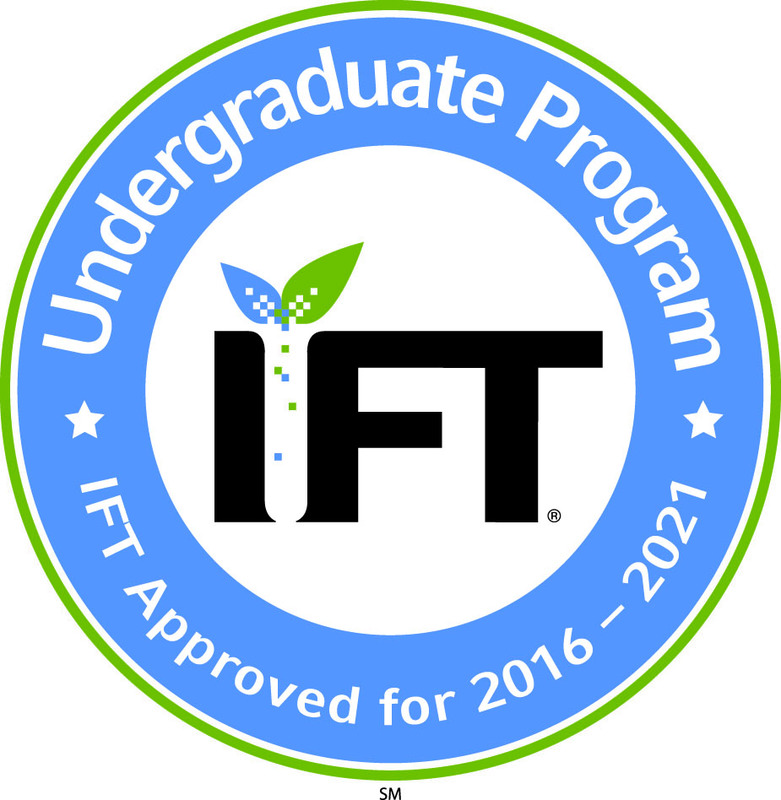 Required courses if you are majoring in Food Science and are on a pre-professional track. There is a high demand for people with skill in food science and knowledge of business, accounting and personnel management. The Food Business Management curriculum prepares you for managerial positions. The advance of many food science graduates into business-oriented employment creates a demand for this major that exceeds enrollment.